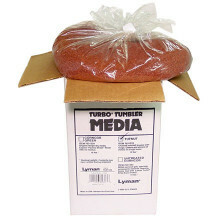 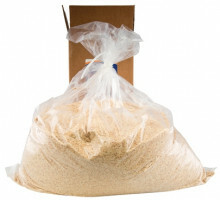 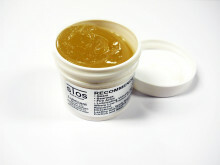 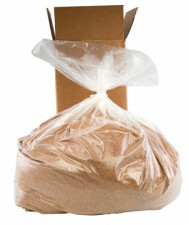 BRASS CLEANING MEDIA CORN COB 7 LBS. 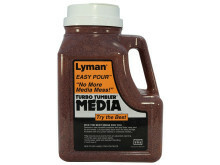 BRASS CLEANING MEDIA GROUND WALNUT 7 LBS. 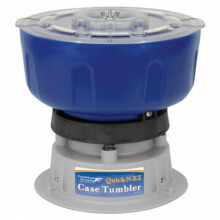 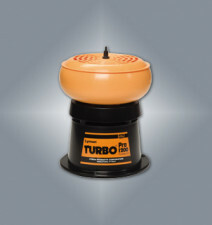 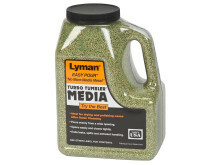 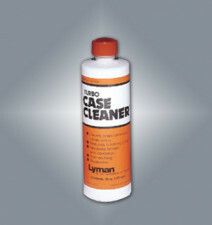 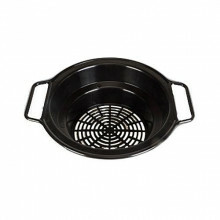 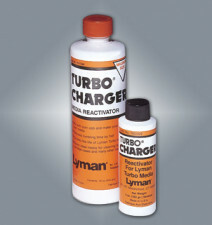 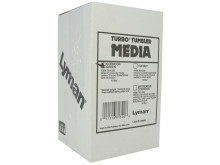 LYMAN TURBO CASE CLEANER 16 OZ. 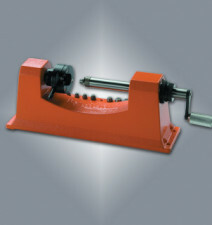 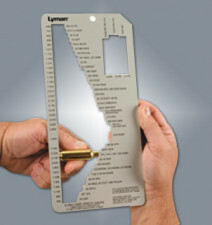 LYMAN UNIVERSAL MANUAL CASE TRIMMER, 9 PILOTS.